Some line of products of HP LaserJet have manual reset methods which we can reset page counter without reset software. 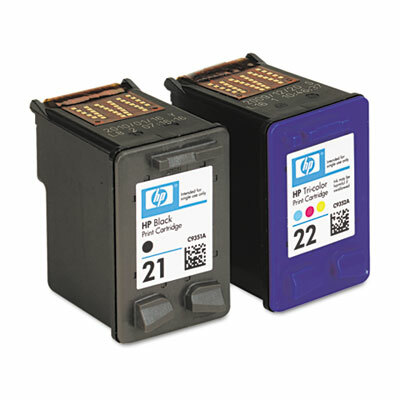 This method can apply to HP Laserjet 4200, 4300, 9000 4250, 4350, and 2400. Have fun! Continue to hold down the checkmark (Select) button until all three LEDs are illuminated. Release the checkmark (Select) button. Press the up arrow (Navigation) button until the message New Maintenance Kit appears on the control panel display. Press the checkmark button once. Turn off printer for few seconds and turn it back.